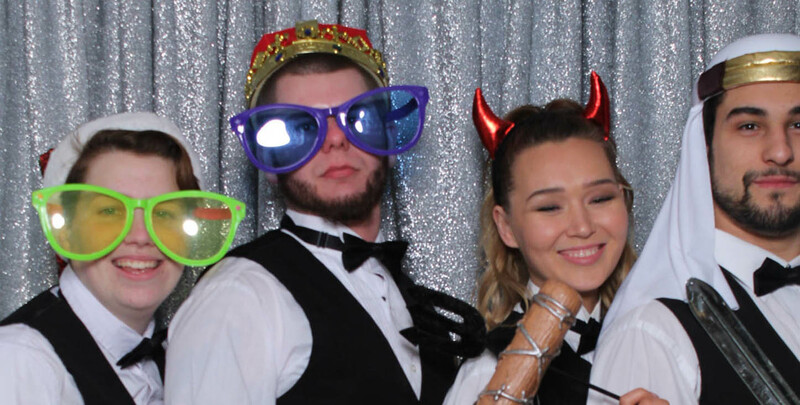 Why Rent our Photo Booth? 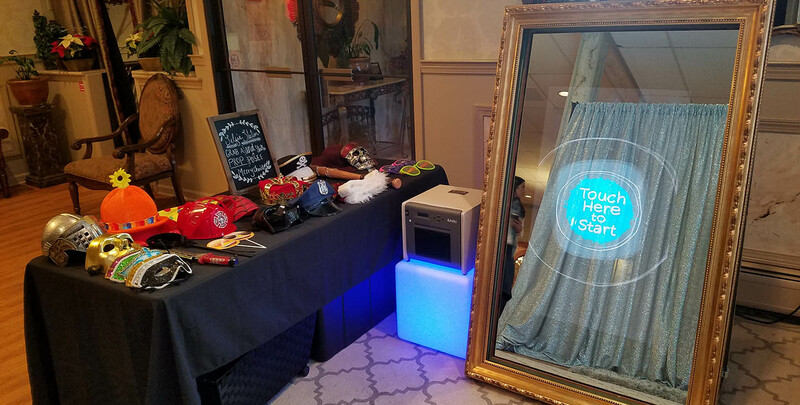 Our Photo Booth service offers the most unique photo capturing experience guaranteed to keep your guest engaged while creating unforgettable and tangible memories! We are experienced and provide high-quality customer service! We have the interactive open air Mirror Me Booth which is the premier Photo Booth currently used in the industry. The Mirror Me Booth is the traditional Photo Booth - REINVENTED! 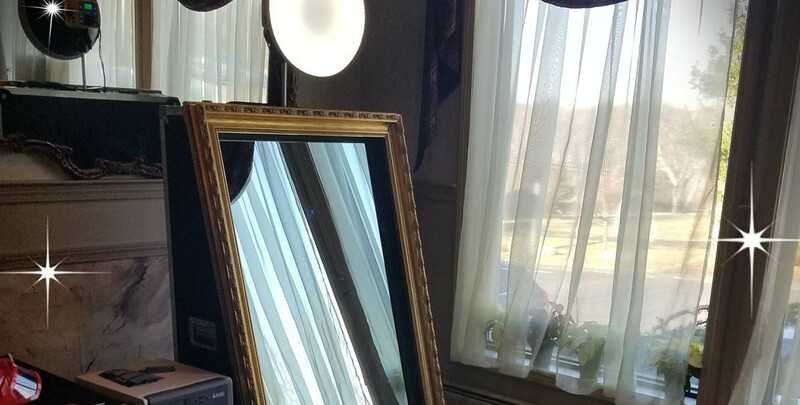 The Mirror Me Booth offers an elegant design appropriate for any event. Its full-length touch screen mirror and user-friendly interface introduces users to an unforgettable selfie taking experience. It is a photo-generating product that offers the newest technology in picture taking; with colorful animations, voice guidance, customizable photo-layouts and gesture detection. 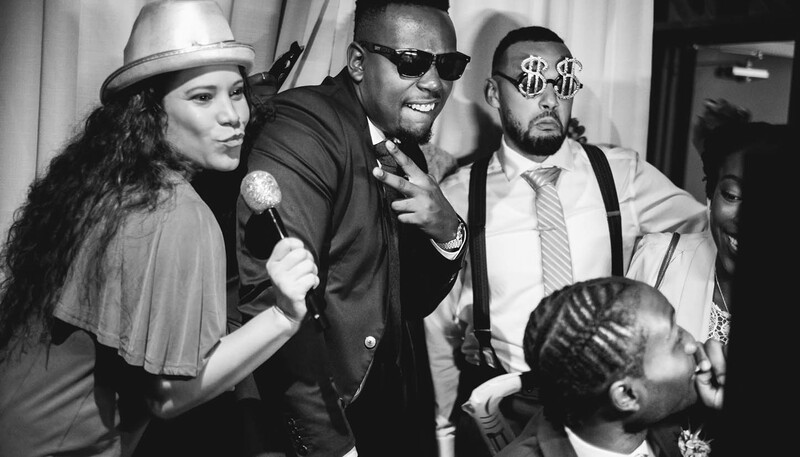 Party goers are guaranteed to remember this experience for a lifetime!